A new recipe developed in 2005, draws from 65 years of experience in tea production, continue the philosophy of innovation and perfection to bring another high quality Pu-erh to customers. 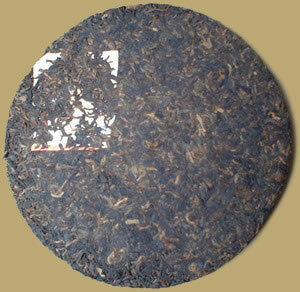 Dayi 0562 ripe Pu-erh cake was awarded "Gold Medal" in the 3rd China International Tea Fair in 2006. The tea brews bright red liquor, gives a sweet and aromatic taste. Excellent for drinking immediately or even better to put away for aging.